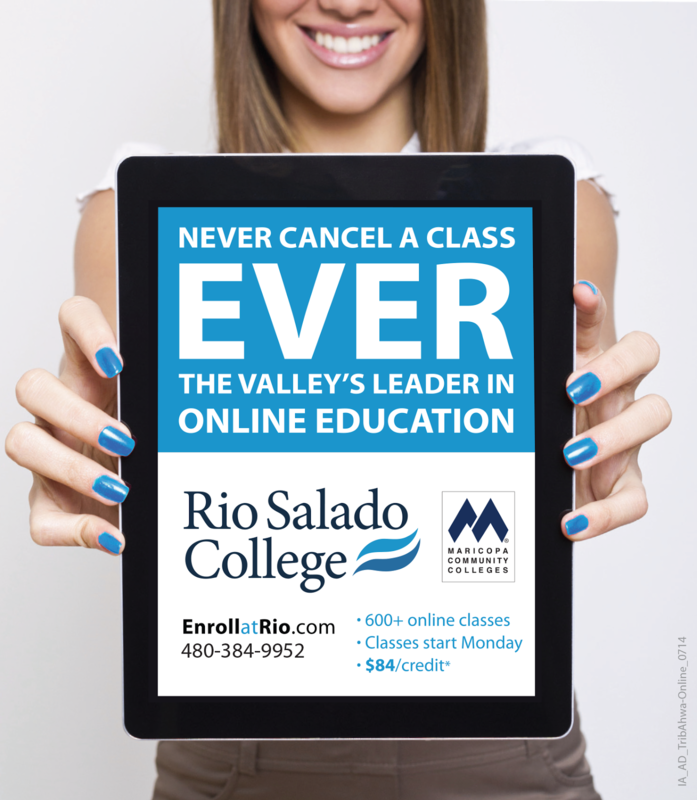 Rio Salado College | RioNews: Class cancelled or full? No problem! Class cancelled or full? No problem! Many of you are on a time schedule-- to complete your program of study by a specific time. Rio Salado can help you stay on track if you discover your class is full or cancelled. Classes start most Mondays. Enroll today!